Think network marketing is not for you? 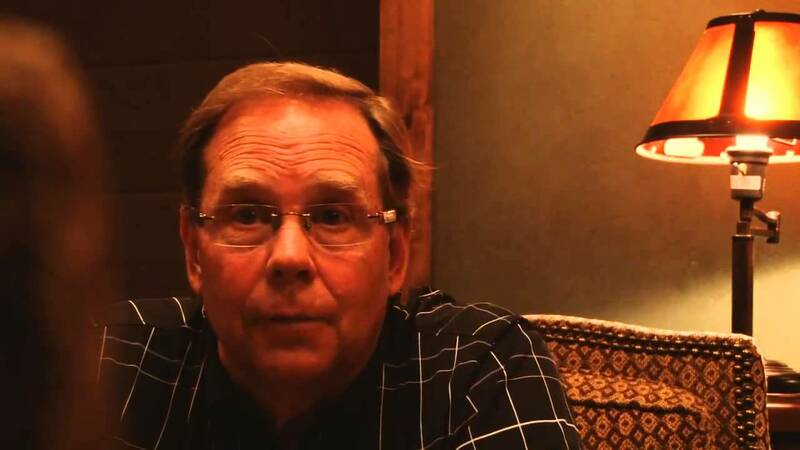 Glen Overton is a successful businessman having owned Marriott Hotels, Holiday Inn, Ruth Chris Steak House and more. 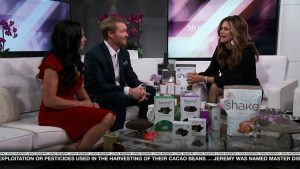 Find out why he makes more on his Well Beyond Chocolate healthy chocolate business than he does on his million dollar investment at his Ruth Chris Steak House Restaurant. Instead of large amounts of capital and an 80 hour work week, consider the alternative. Network marketing is a great option that gives you the flexibility to live live on your terms. 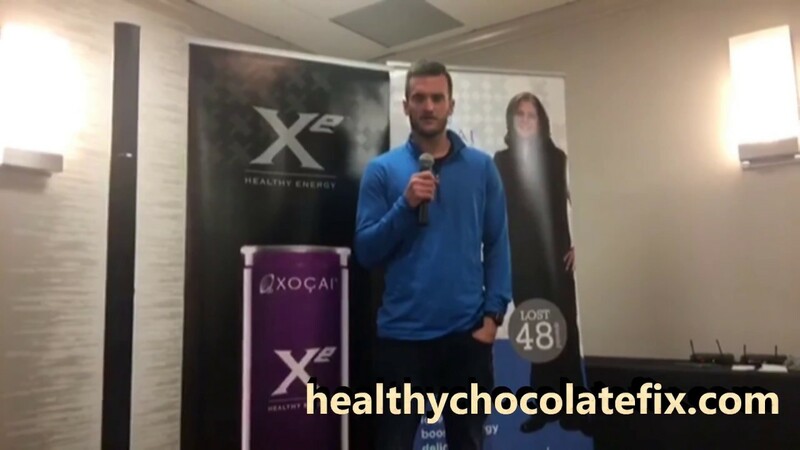 Beyond healthy chocolate has merged with Jeremy Reynolds, CEO Well-Beyond Well Beyond of Salt Lake City, Utah creating newly formed Well Beyond Chocolate Worldwide brand. Yes, the same one Kathy Ireland has been talking about on tv. 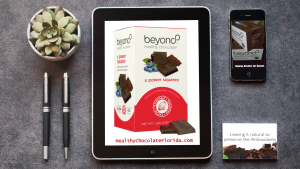 Contact Lynette Henk, Director and Promoter for Well Beyond Chocolate. Find out how you can grow a successful home based business with the flexibility to live life on your terms. Find out how you can earn a cruise in 2018! Lynette Henk of Three Sons Marketing LLC can be reached at 941-216-5727 or at MyChocolateVitamins.com.